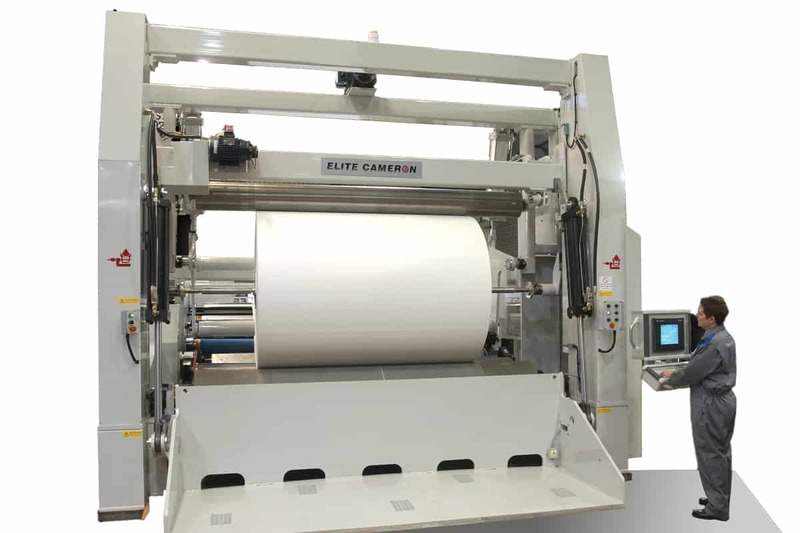 Elite Cameron Slitter Rewinders are known throughout the converting industry for their quality and reliability. We have equipment from the 1930s still in use today. 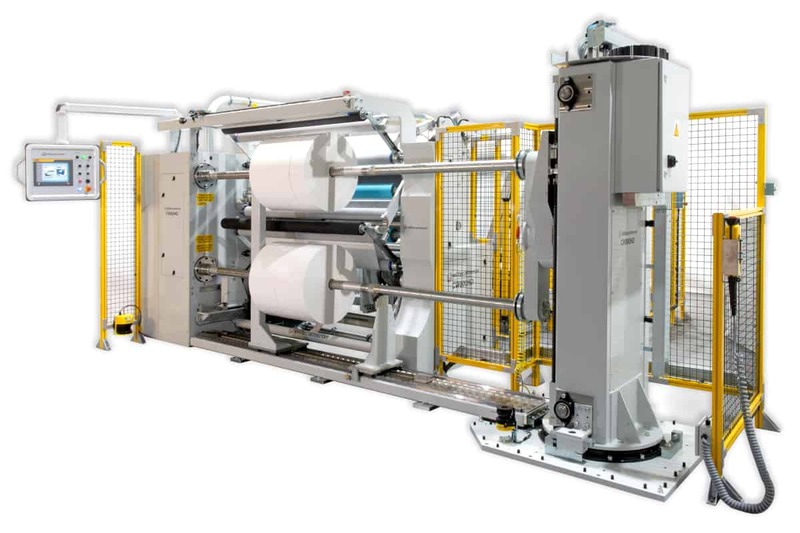 We continue to build on that reputation, combining the latest technology with our 100+ years of experience to design and manufacture world class slitter rewinders. 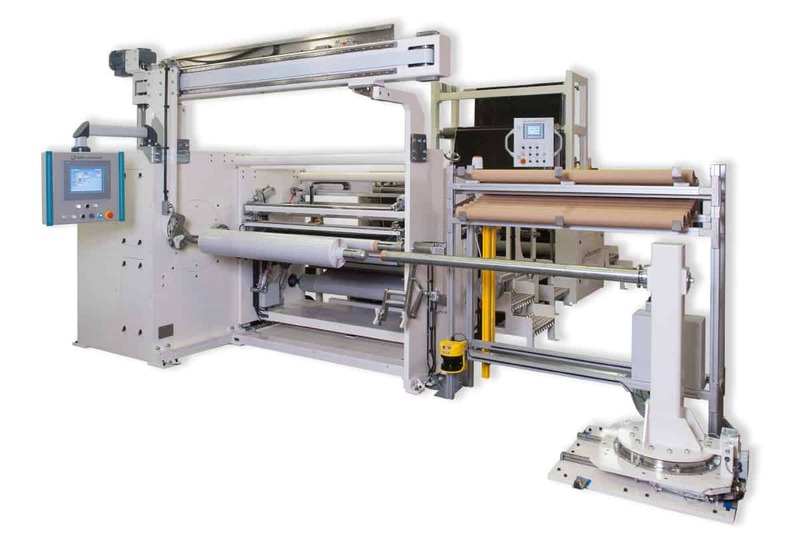 Our attention to detail and customer satisfaction is paramount for every machine. 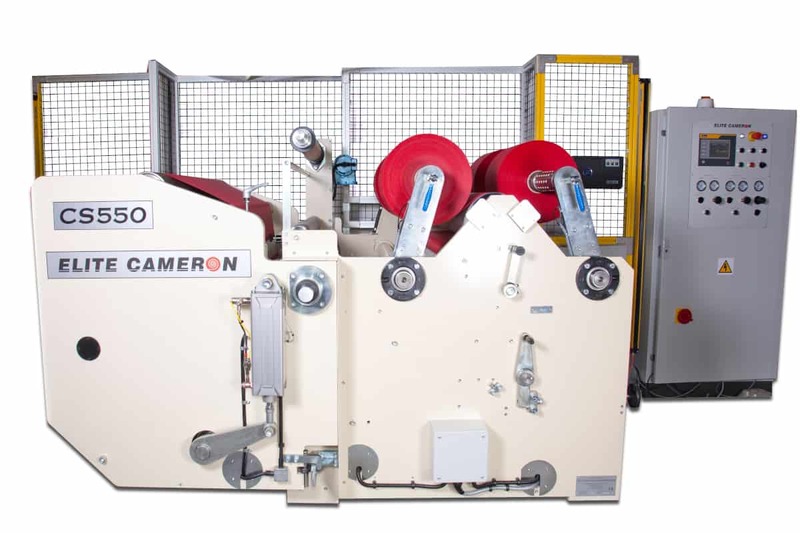 Two-Drum winders are ideal for slitting and rewinding up to large diameters and heavy weights at high speeds.